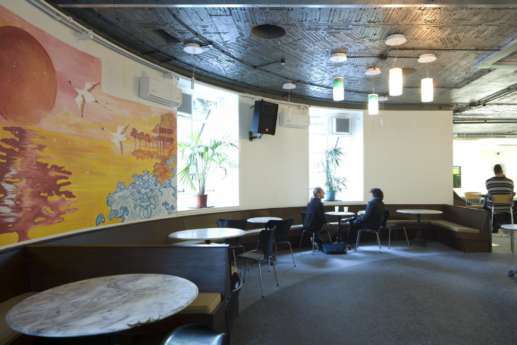 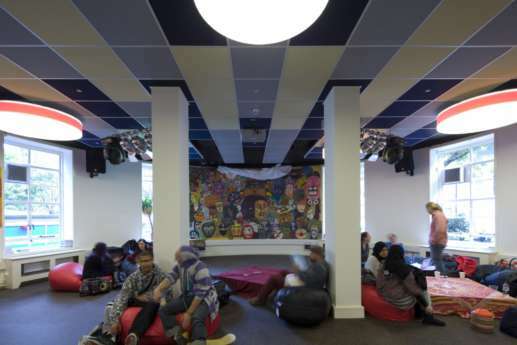 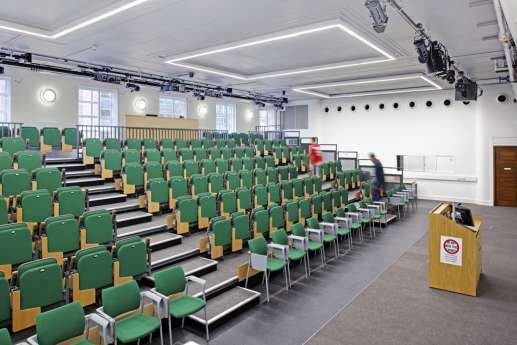 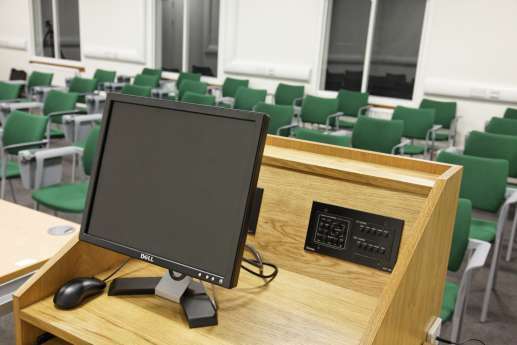 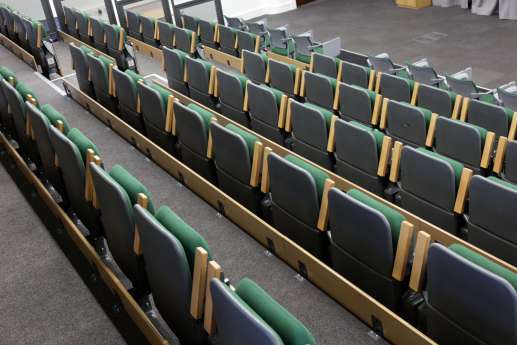 We’ve worked with the School of Oriental & African Studies at the University of London on several refurbishment and fit out projects, including transforming the library, union bar and lecture theatres. 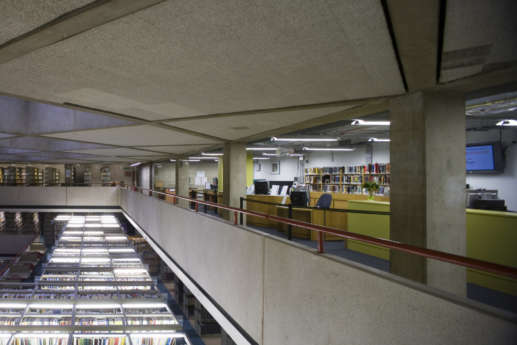 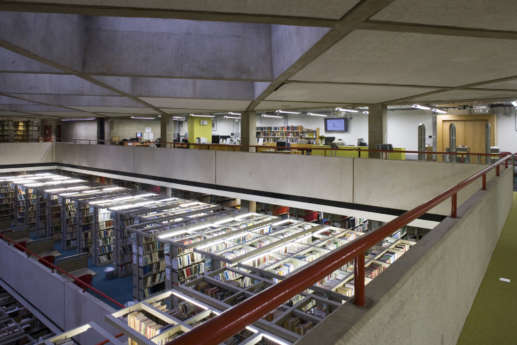 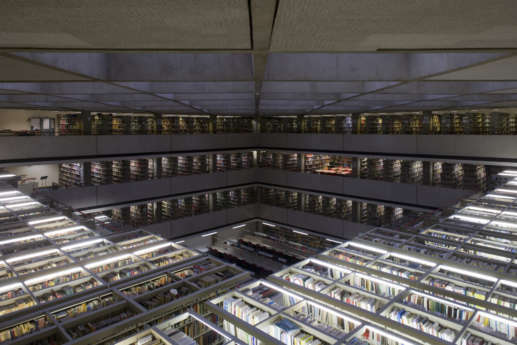 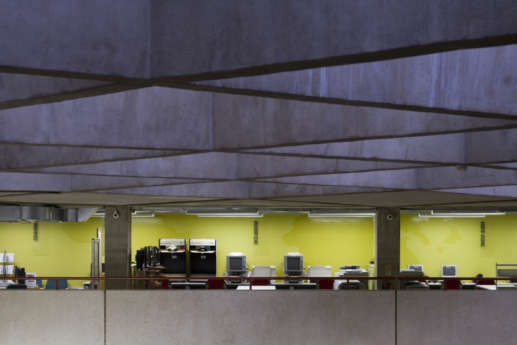 We increased the capacity of the existing SOAS library – one of the UK’s five national research libraries – to provide a bright, modern and stimulating environment. 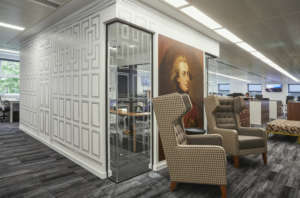 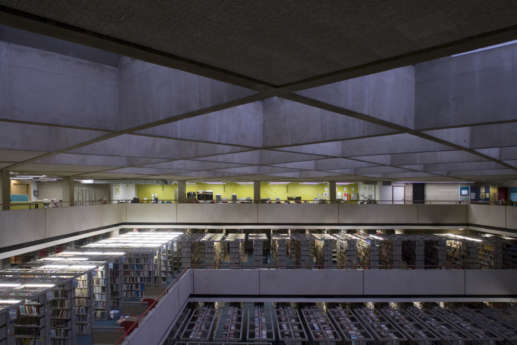 This included new study spaces to house its collection of more than 1.2 million books, and its extensive electronic resources. 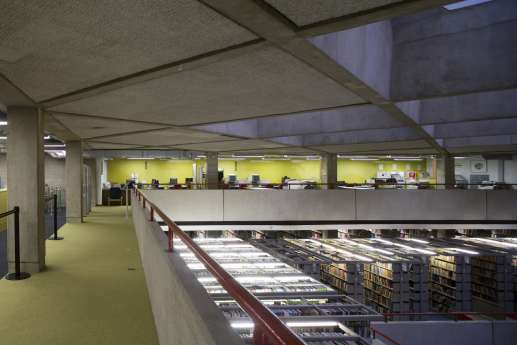 The library is dedicated to the study of Africa, Asia and the Middle East, and attracts scholars from all over the world. 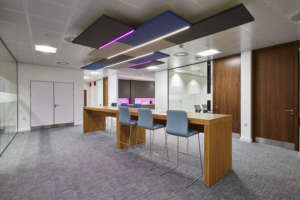 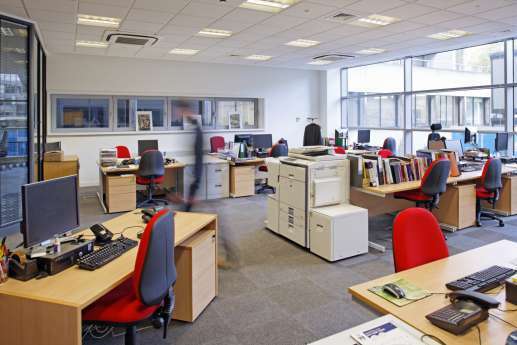 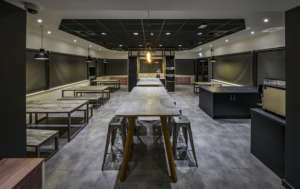 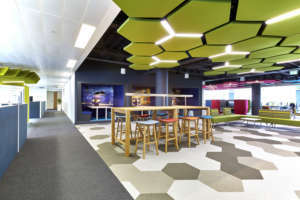 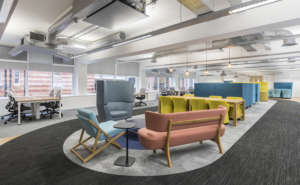 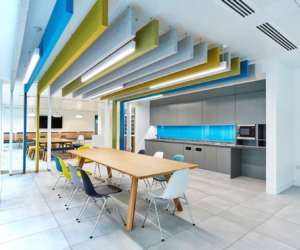 In recent years it became apparent it needed a full renovation of the ground floor, including replacing the worn out building services, including power, heat, air handling and data. 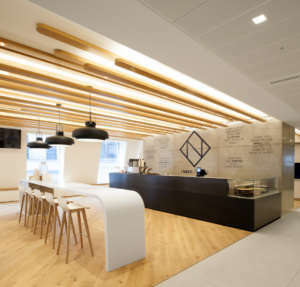 We also created a new entrance. 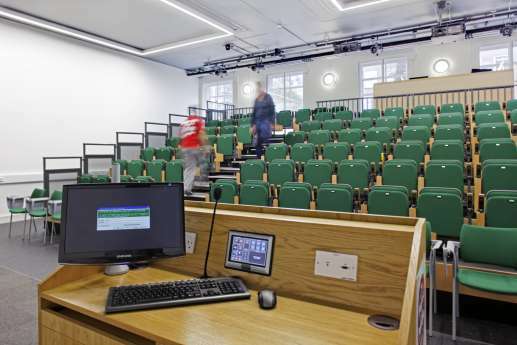 We completed the refurbishment with the building remaining in full working order, with no disruption to services. 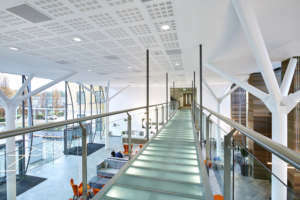 We refurbished the student union bar on two levels, and installed a feature staircase. 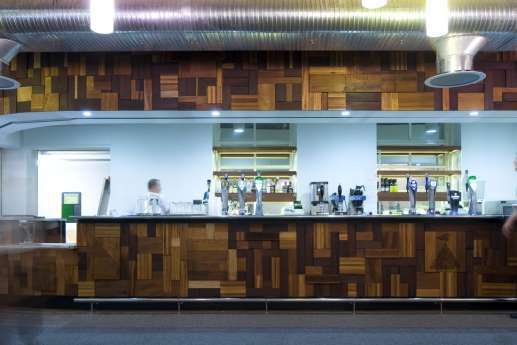 The bar itself was built from reclaimed timber, after we stripped the old bar out.